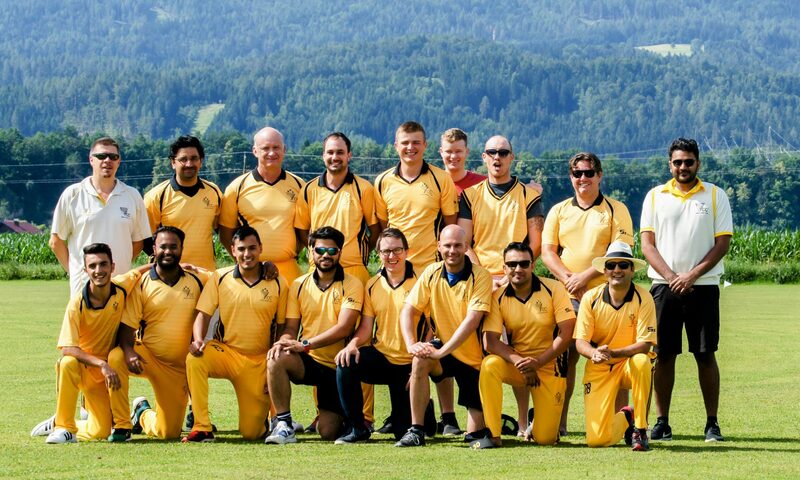 Michael Bailey, Sumanta Bhandary, Simon Birch, Marcell Clark, Owen Davies, Elijah Dippenaar, Yoshan Moodley, Venkat Musku, Quinton Norris, Roshan Prizak, Revantha Ramanayake, Pushy Ranawat, Luke Rogers, Wali Shenwari, Daniel Stevenson and Mark Surridge. We hope all involved have a very enjoyable weekend both on and off the field! The fixtures have been released for the 2015 season and VCC will start with an Open League match against Riders CC on 16th May. There are 3 further Open League games, including an exciting fixture against last season’s champions ACT, as well as 6 T20 matches, finishing with a clash against Cricketer CC on 11th July. Fixtures for the knockout stages will be released later on in the season, with VCC once again hoping to put in a strong performance in both competitions.